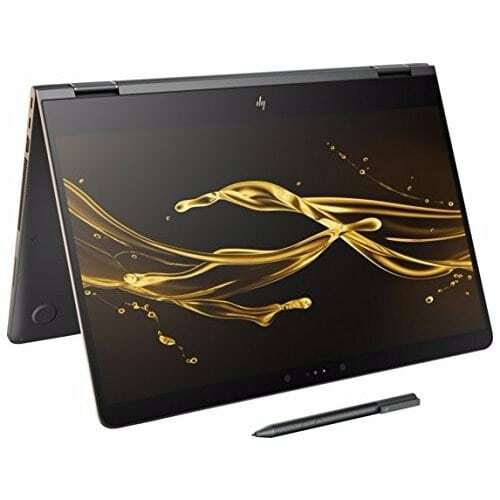 The HP computes are now widely one of the most used laptops globally and have dominated the Nigerian laptop market for quite some time, in fact a survey has it that 4 out of 10 laptop users in Nigeria own a HP. 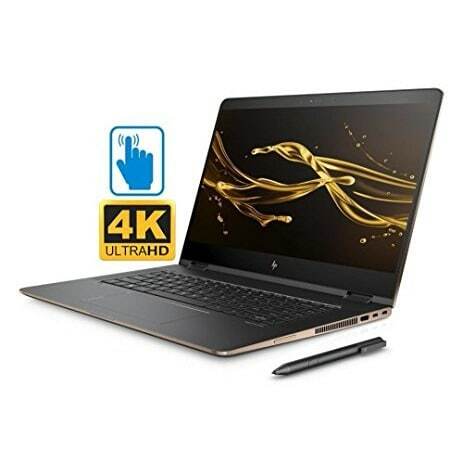 Although the laptop has had fierce competition from Toshiba, Dell, Acer and of course Lenovo, The HP Spectre X360 is anything but ordinary with an amazing battery life and it is incredibly lightweight although some users complain that it gets a little hot but other than that you have yourself an amazing work device. Lenovo is what you call special cause they have a flare for beautiful design and it draws you to their products especially their laptops. 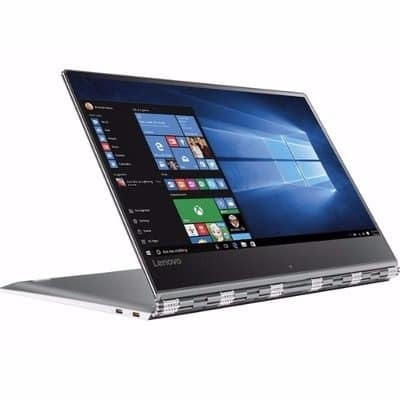 The Yoga C930 is a 2-in-1 laptop that comes with a soundbar hinge that gives great sound and also reduces the thickness of the convertible laptop. 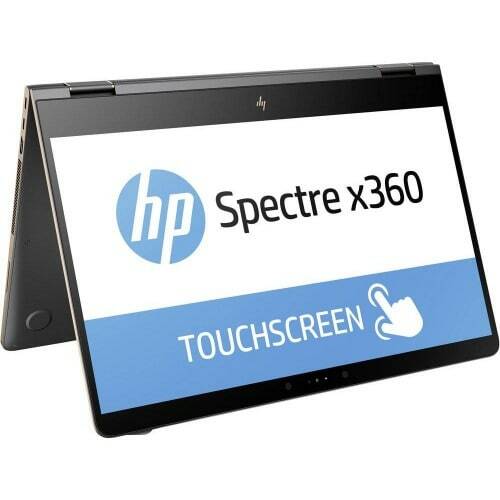 So let’s take a look at some of their specs and see which of these laptops should be on your cart. The Spectre X360 has 1.8GHz Intel Core i7-8550U processor and it supported for Windows 10(64 Bit). 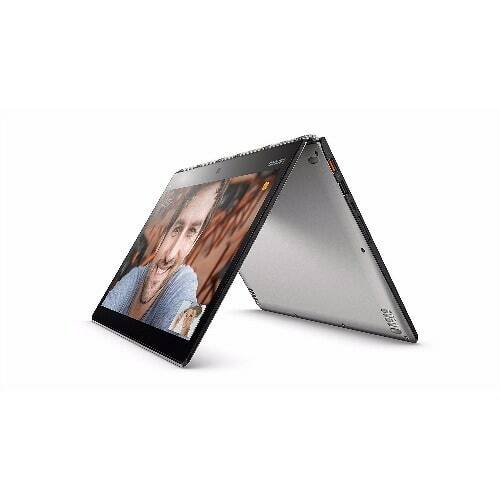 The Lenovo Yoga C390 also has 1.8GHz Intel Core i7-8550U processor and it supports Windows 10(64 Bit). 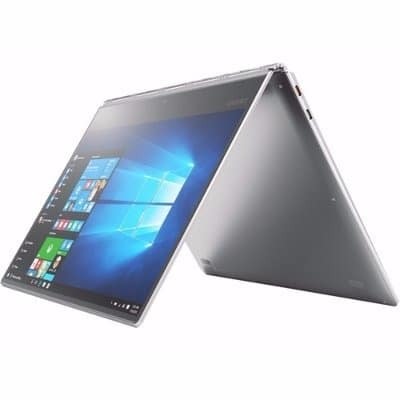 The Spectre X360 has a 8GB RAM, 256GB ROM and a microSD slot, the Yoga C390 has a 12GB RAM, 256GB ROM and no microSD slot. You have the specs, one very important thing you should consider is the price, so go check out the prices and see if any them balances on your financial scale.